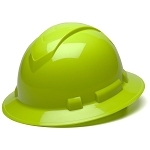 Quality custom hardhats and logo head protection at discounted prices. 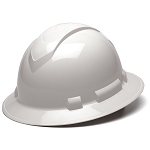 DC Glove and Safety offers a complete selection of safety hardhats, full brim hard hats, and head protection equipment for the construction jobsite or industrial plant. 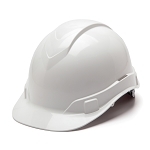 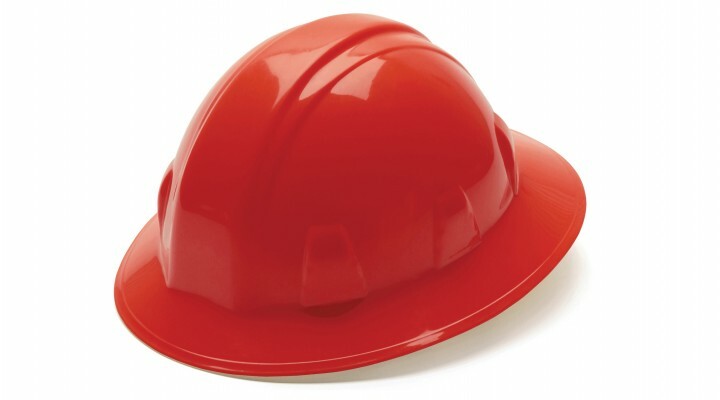 We carry Pyramex, the leader in cap style, full brim, and the new Ridgeline hard hat, for a complete line of head protection for the jobsite.